New Zealand (Aotearoa) – Dates for the 2019 Māori Language Week are September 9-15. Māori Language Week, Te Wiki o Te Reo Māori, is a popular, government-sponsored initiative promoting the use of Māori language. The week is part of the broader Māori language revival and raises public awareness for Māori language revitalization, learning, and public usage. Details about this year’s celebration, including theme, will be announced soon by the organizers. 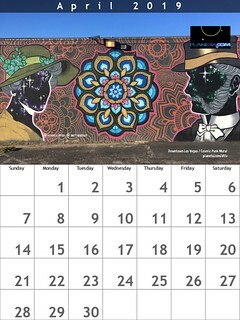 Planeta.com celebrates each year. We see this as a way of expanding our knowledge and appreciation of New Zealand and Māori culture. What are the notable publications and events during this year’s celebration? What are the Māori accounts to follow and share on Facebook, Twitter and other social web channels? Do other countries hold week-long celebrations of Indigenous languages? How is New Zealand celebrating the International Year of Indigenous Languages? What are the dates for Māori Language Week 2020? Ka tū Te Wiki o te Reo Māori hei te 9-15 o Mahuru 2019. 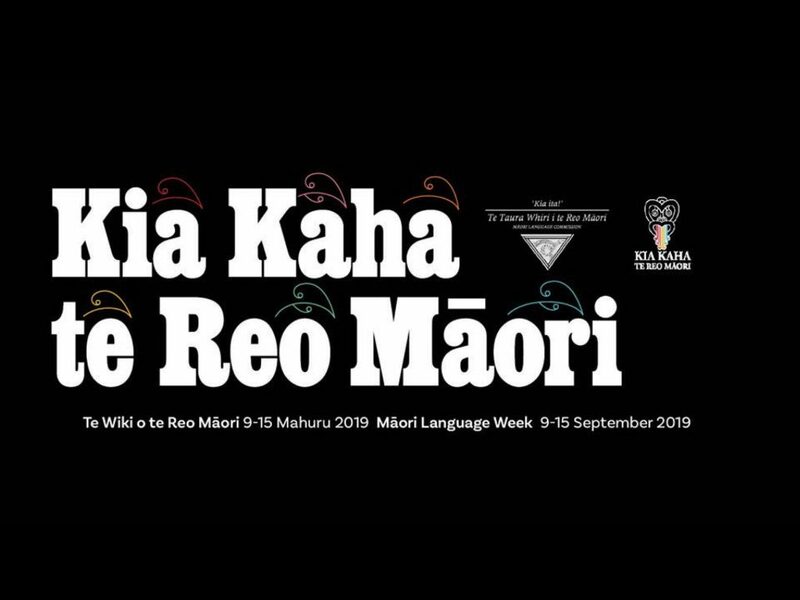 Māori Language Week will run from 9-15 September 2019.